Here is an analysis of Anthony Korahais’ campaign at http://flowingzen.com/14351/why-i-le…fter-17-years/ which will give insight to the issue. To Anthony and those who resigned as instructors over this matter, the “wrong” that I have done is that I did not publicly renounce the accused, but I am made to appear as if I condoned sexual abuse despite the fact that I have mentioned many times that I don’t. Anthony’s statement that I have all the evidence is not true. Anthony is now teaching as his livelihood the very arts he has learned from me. He also often mentioned that I had saved his life. 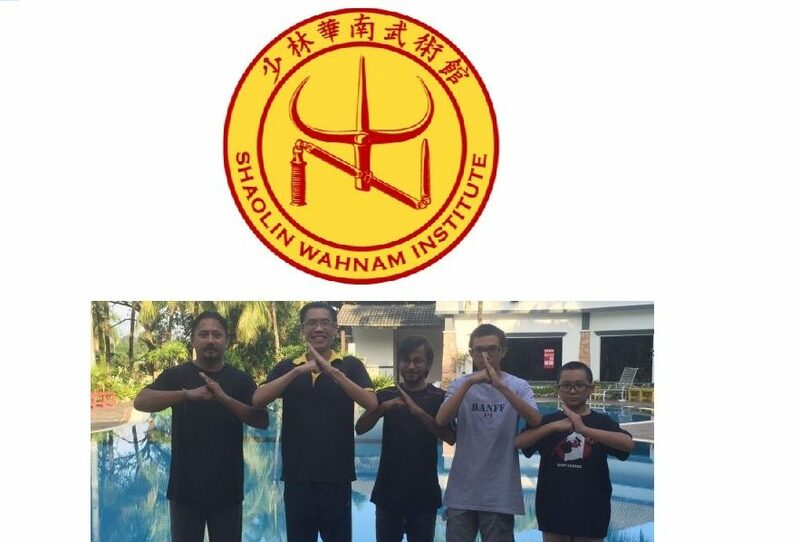 Publicly renouncing one’s sifu is bad enough. Running a campaign to smear the sifu who saved his life is far worse. Anthony’s motives for running this campaign may be interpreted differently by different people, but it is a clear example of repaying kindness with vengeance. Originally there was a long list of comments following Anthony’s post, including a courageous victim who described how my teaching had helped her overcome her trauma and lamented that Anthony was steering people away from me. Anthony has taken out the comments. The early comments praised Anthony for his action. The later comments raised the issue of Anthony betraying me, his teacher who saved his life. I would take the opportunity here to thank all those who, on their own accord, have spoken kindly for me. It is shocking that by his own admission Anthony has been sick, his financial situation deteriorates and his married life strained during the two years he preoccupies himself with these accusations when he is teaching an art that is meant to give good health, good luck and happiness. From the chi kung perspective, the main cause is that Anthony’s heart is blocked by vengeance. This entry was posted in Uncategorized on December 23, 2014 by Wei Joo Lee.